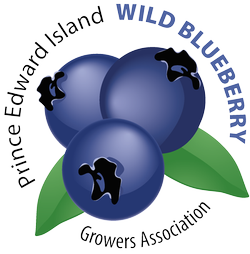 Frosty Wild Blueberry Cheesecake is one of the rare recipes that actually calls for frozen blueberries in the ingredients. Slowly add the sour cream, 3.4 cup of sugar. Vanilla and flour, beating continuously. Add the eggs, one at a time, beating continuously. Spread the mixture over the crumb mixture evenly. Cook in over for an hour. Remove from oven and let cool then remove cake from pan. 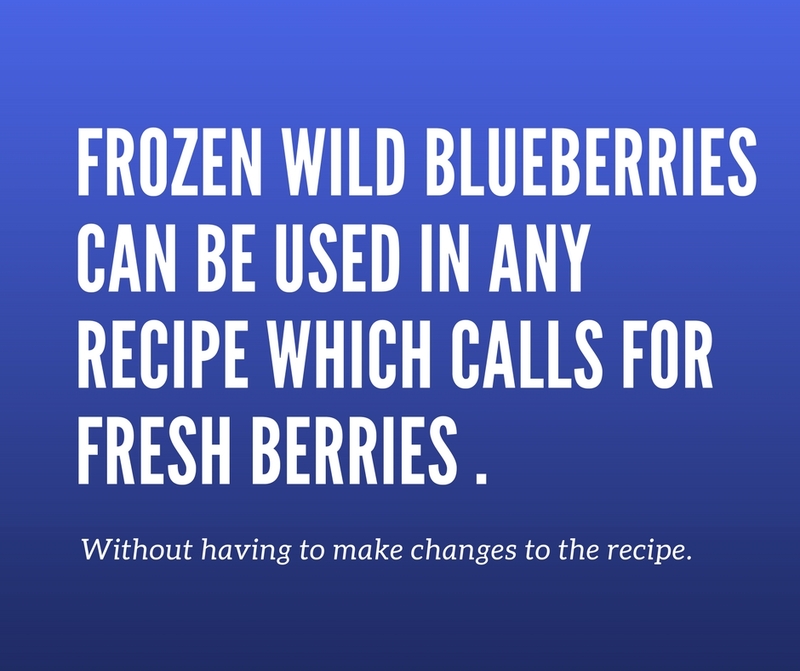 Arrange the frozen blueberries over the cake. Melt the jelly and spread over blueberries to glaze.